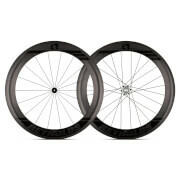 The lightest and shallowest wheel in the Performance line. The Reynolds Attack is designed to do exactly that: attack when the road points skyward. Attack’s new wider 25mm width accommodates wider tyres, ensuring a suppler ride. 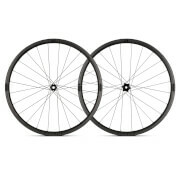 At a scant 1,365g, this precision carbon wheelset is light, stiff and responsive. 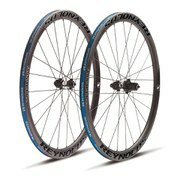 Reynolds’ CTg braking technology allows controlled and predictable descents off the big climbs.